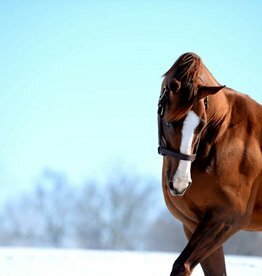 Famed Equine Photographer Tony Leonard was perhaps most famous for his conformation shot, and over the course of a fifty year career he shot some really amazing horses. 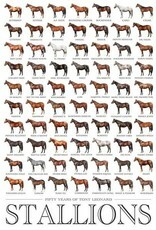 For this poster we've narrowed it down to 70 studs all famous in their own right. 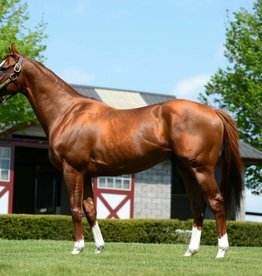 From Cigar, who in 1996 shocked the stud world with his infertility after being bought for $25 million to four Triple Crown winners to historic sire lines all in in one place such as Exclusive Native, Affirmed and Raise a Native. 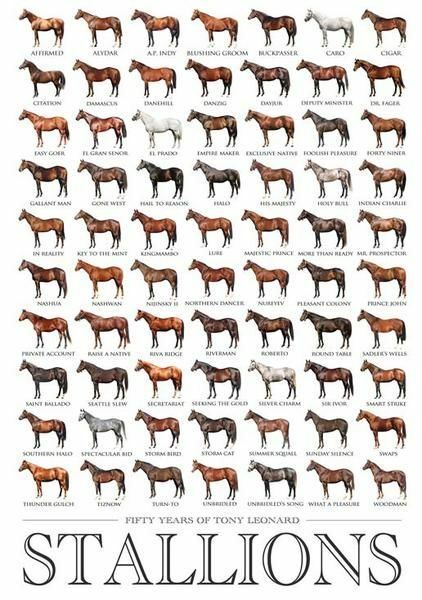 This poster is the first of its kind to ever be offered, it's a must have for any thoroughbred lover. 8x7 frame that holds a 4x6 photo. 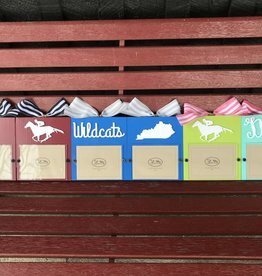 Mix and Match these adorable frames! 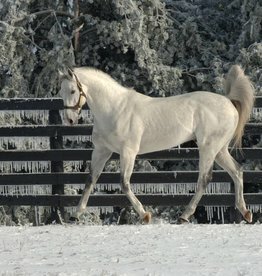 Unbridled's Song prancing in the snow at the Taylor Made Stallion Complex.